Do you know who the first great President of the Social Republic of Vietnam was? Yes, his name is Ton Duc Thang or also known as Uncle Ton. 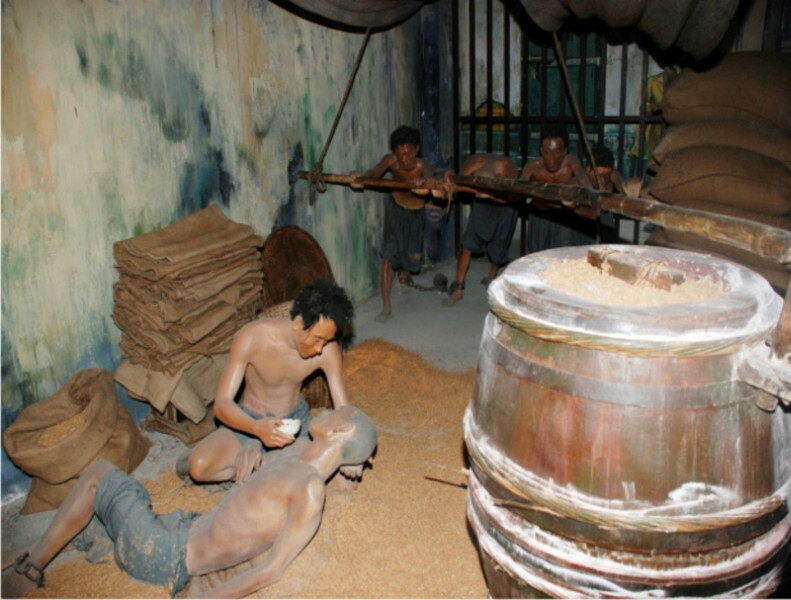 If you would like to have a good grip of Uncle Ton, then nothing can beat Ton Duc Thang Museum. 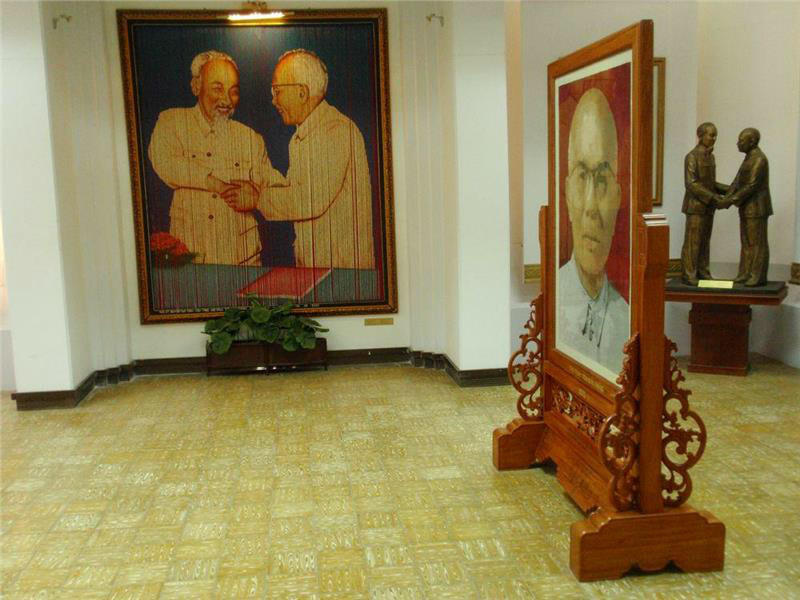 Located at No.5, Ton Duc Thang Street, Ben Nghe Ward, District 1, Ho Chi Minh City, the museum is where you can learn more about the life and career of this great President. Time by time, it has become one of the charming tourist attractions in Saigon that you should not ignore when setting foot in this chaotic and vivid city. It is worth pointing out that the museum was built for the main purpose of celebrating the centennial birthday anniversary of President Ton. 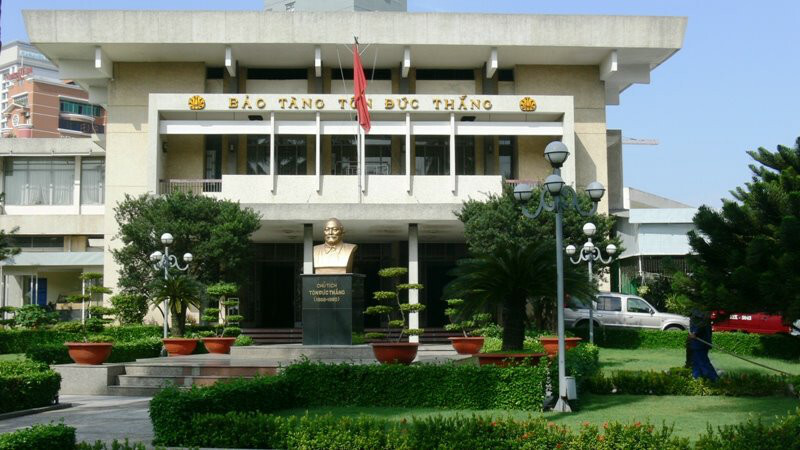 Originally, it was just “The Exhibition House on President Ton Duc Thang’s life and career.” However, its name has been changed into “Ton Duc Thang Museum” by the Ministry of Culture, Sports and Tourism on the date of 13 August 1990. Together with Ho Chi Minh City Museum, both have an influential impact on the long history and resounding victory around the country. Established on 20th August 1988, the museum today consists of seven grand and spacious galleries on an area of over 700 square meters. A wide display of artifacts, documents and pictures does make the museum meaningful and prominent, which help you understand more about the life and career of Uncle Ton. After a lot of valuable donations, it now preserves more than 13,500 items, videos, documents, etc., in which documents about President Ton and the most excellent leaders of Vietnam through many periods are highly got much attention from visitors. In Ceremony room, you can see an in-depth record of his early upbringing, from photographs of his hometown in An Giang to O Moi Boat Station where the president used to go to school. Ton’s ongoing struggle for peace can be found in other rooms. Especially, when heading to Exhibition Room, guests will have a chance to feast their eyes on “Con Son Pearl” that illustrates his 15 difficult years on this Con Dao prison. The lively and detailed portrait of this simple but great president is obviously described from rooms to rooms, ranging from his life and career to his strategies for the battle.